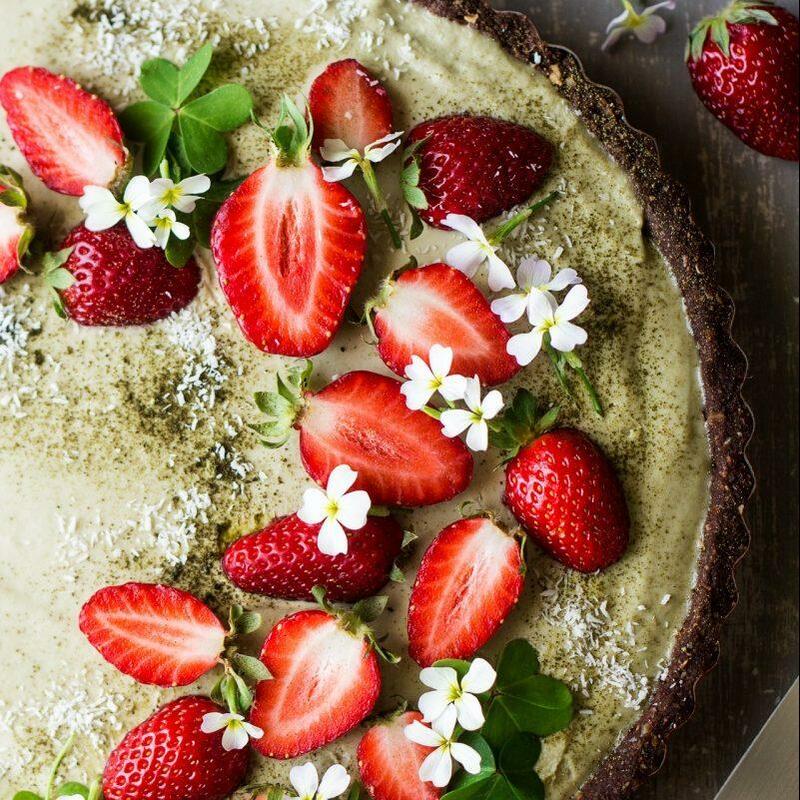 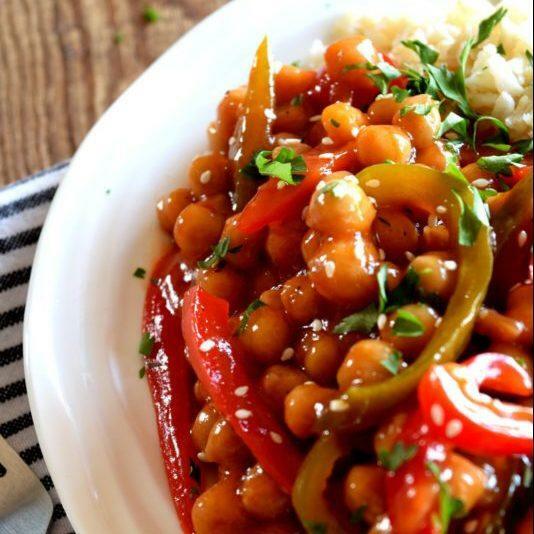 Chickpea Recipes from Desserts to Snacks to the Main Meal! 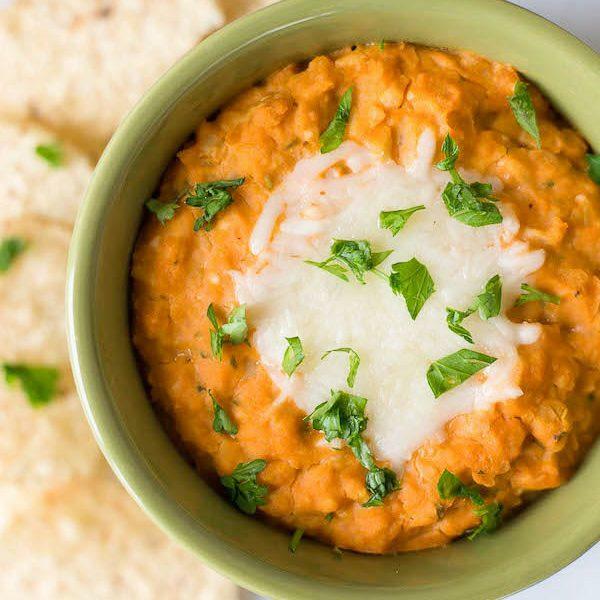 o you love hummus? 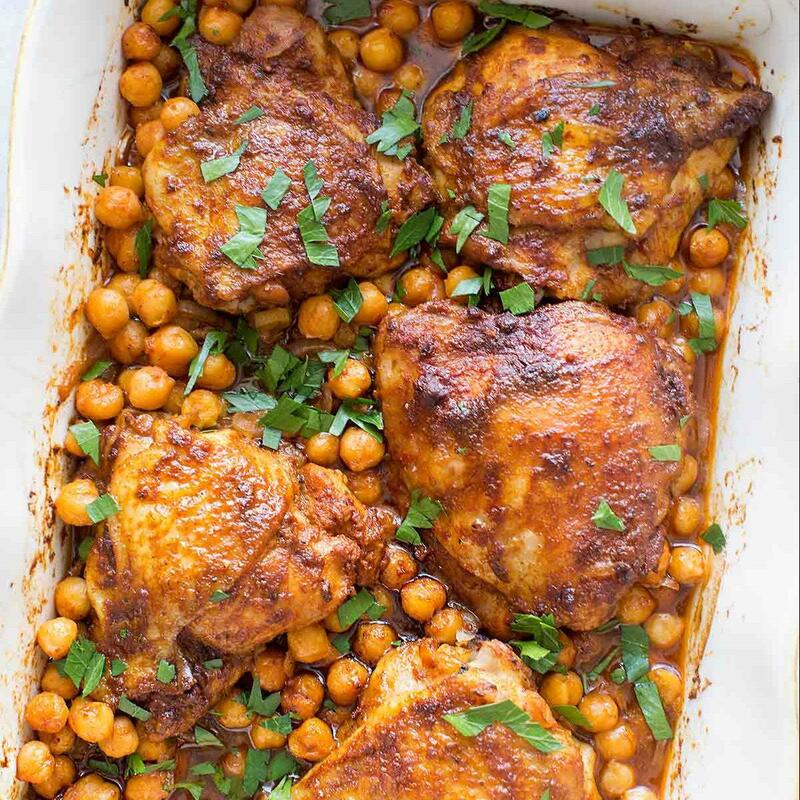 If so, you’ll probably love chickpeas on their own! 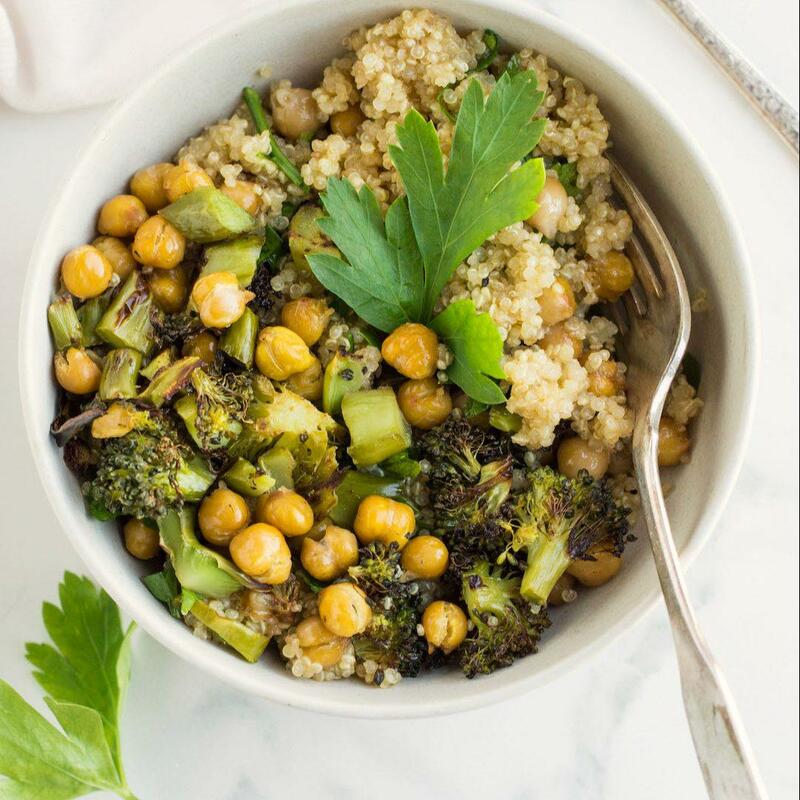 While hummus is usually just ground chickpeas with tahini, salt, and pepper, chickpeas on their own have a more mild flavor that goes great as a simple add-in to bowls and salads. 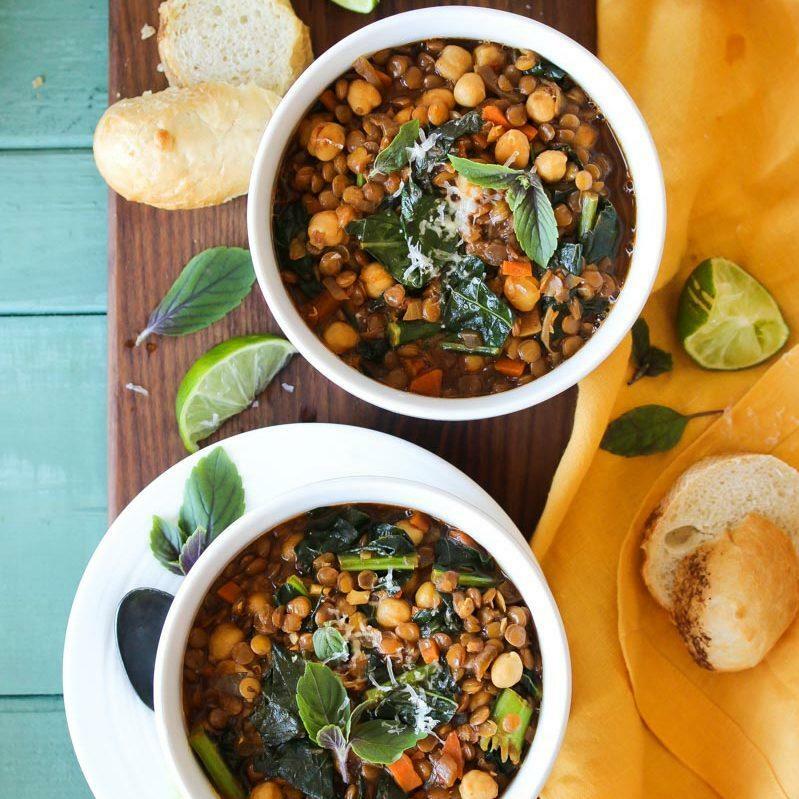 You’ll love the variety in these chickpea recipes! 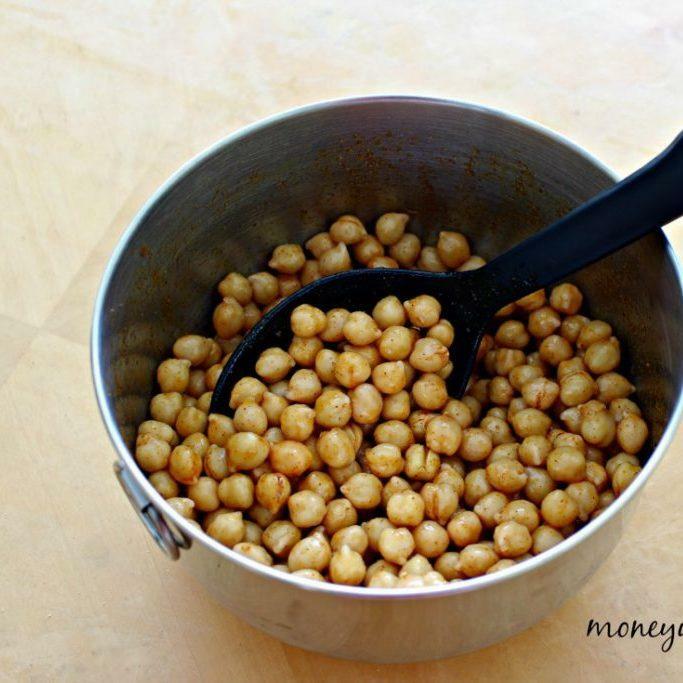 Chickpeas are super versatile! 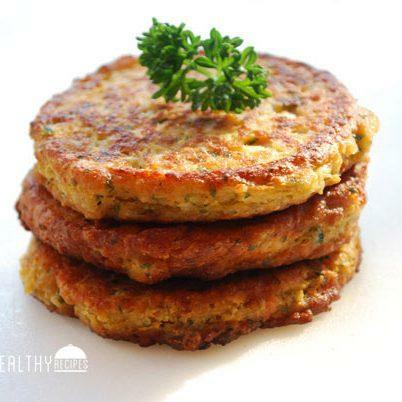 As a legume, they’re naturally high in fiber, iron, and protein, making them a great meat replacement. 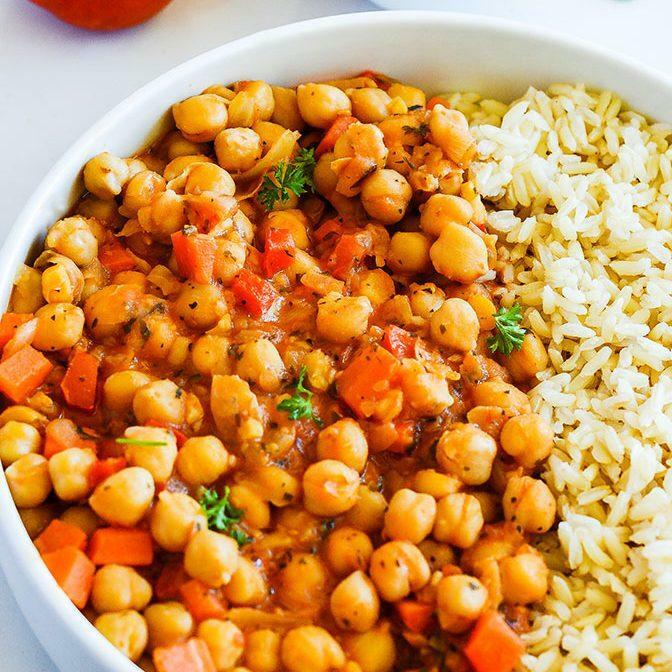 Half a cup of chickpeas has nearly 20 grams of protein! 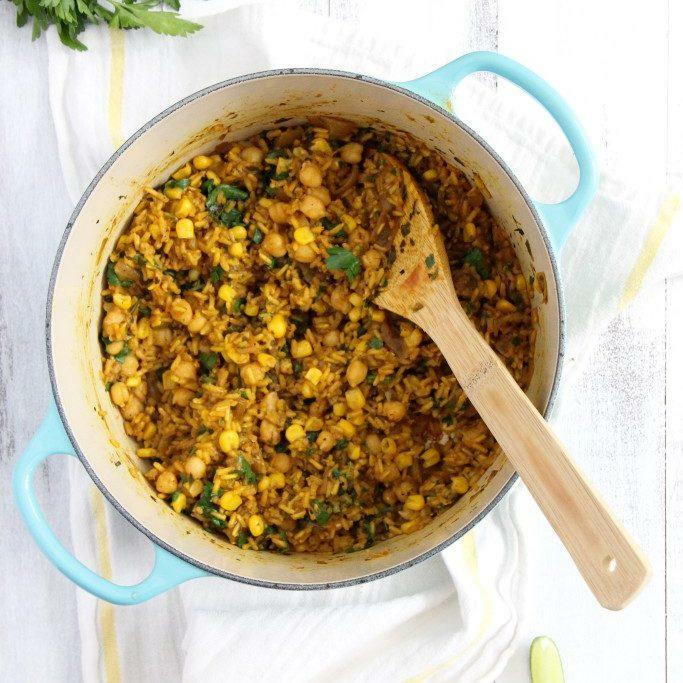 Skip the meat and make some chickpea tacos for #MeatlessMonday. 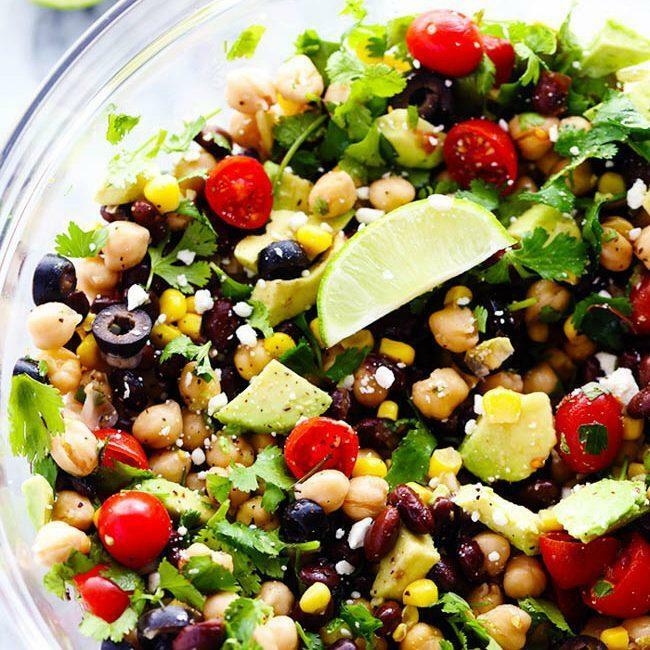 I love chickpeas in a salad with cucumbers, tomatoes, and feta cheese. 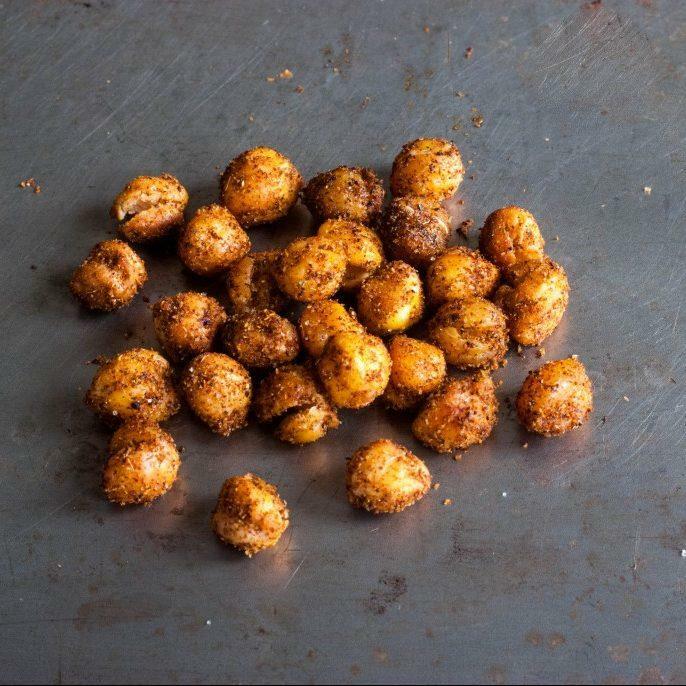 But did you know you can make roasted chickpeas? 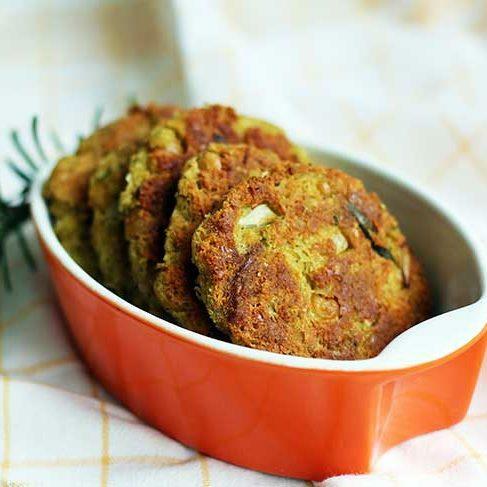 They make a healthy and delicious snack! 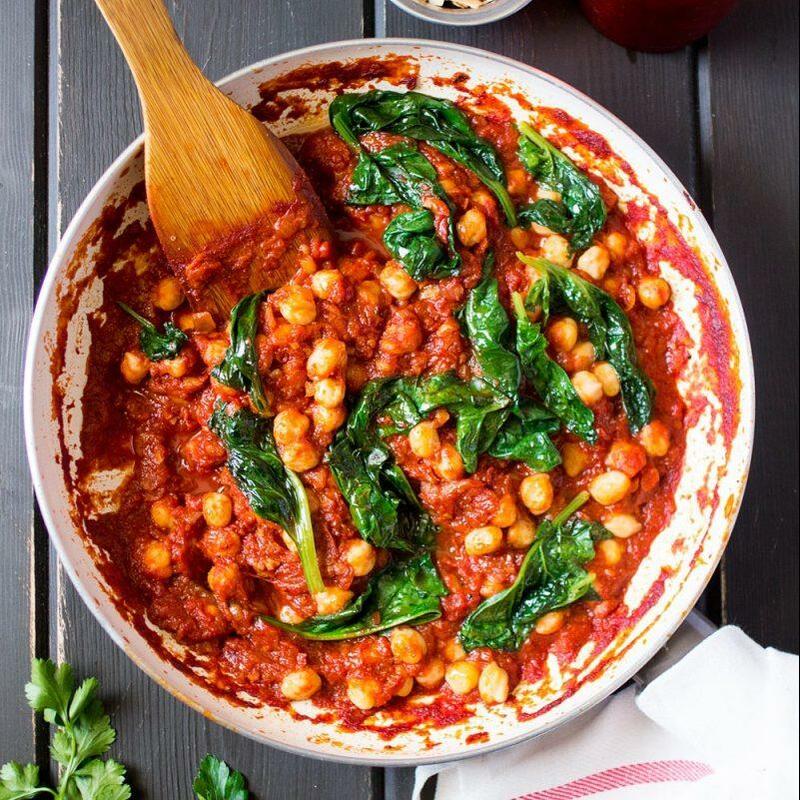 Chickpeas are definitely a great staple to add to your weekly rotation! 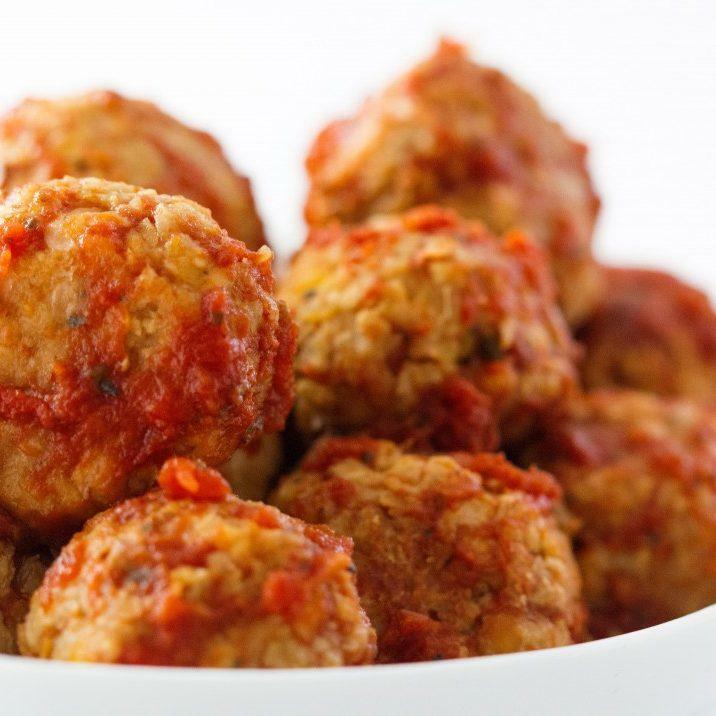 At first, their texture can take a little time getting used to (for me at least) but they really make a great add-on for many dishes! 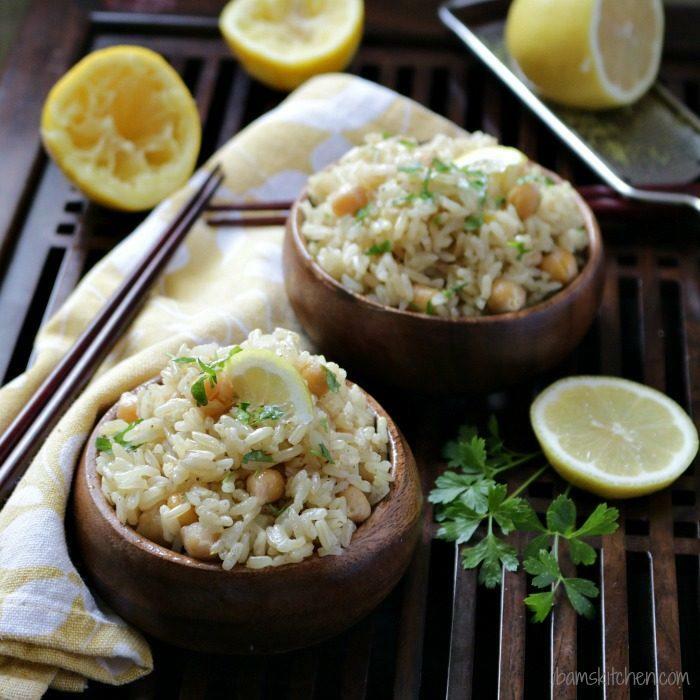 Try these chickpea recipes out. 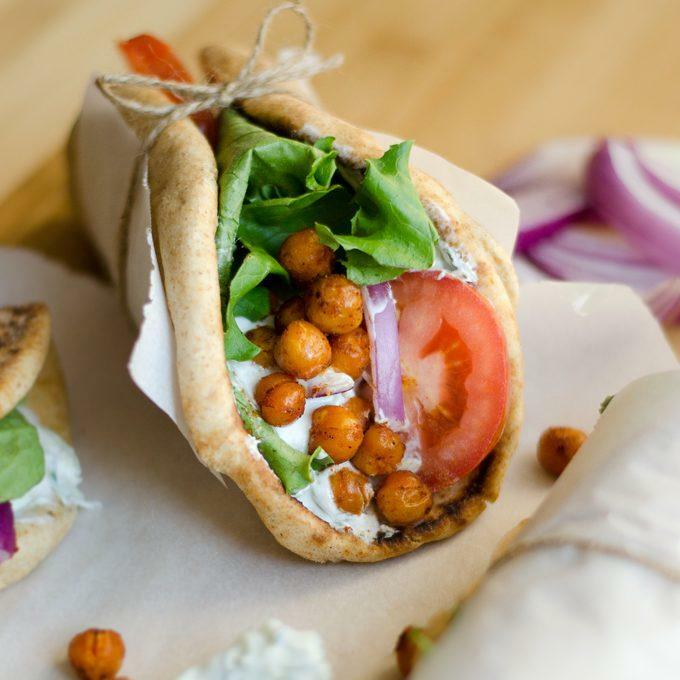 Chickpeas are filled with protein, iron, and fiber! 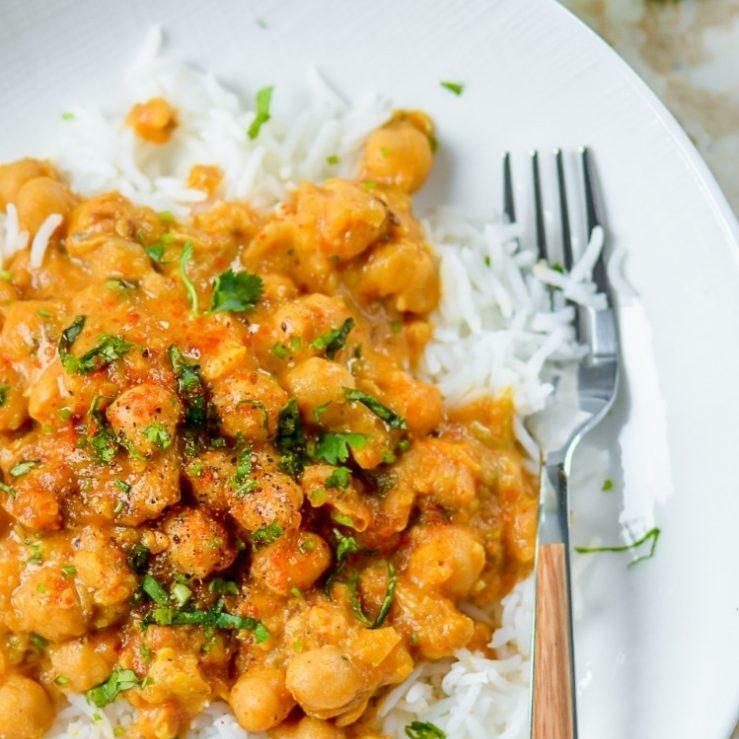 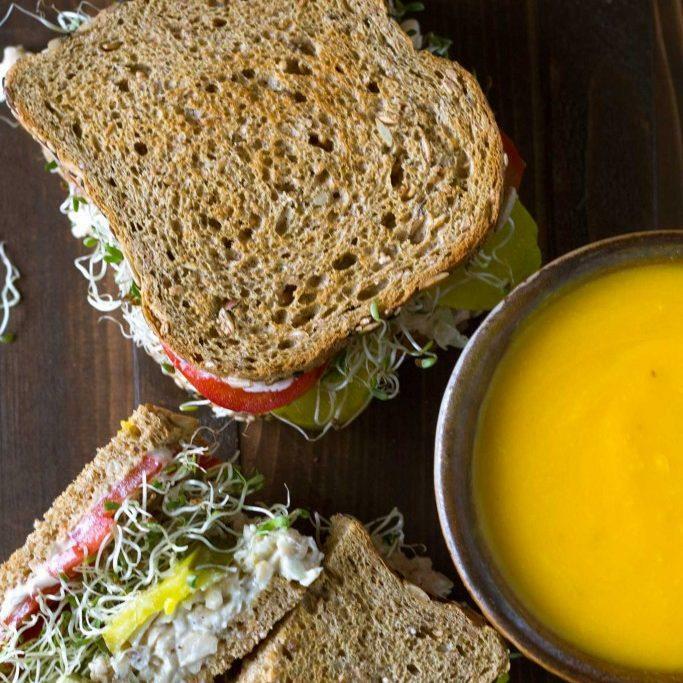 Add these chickpea recipes into your weekly rotation for a nutrient-packed meal.